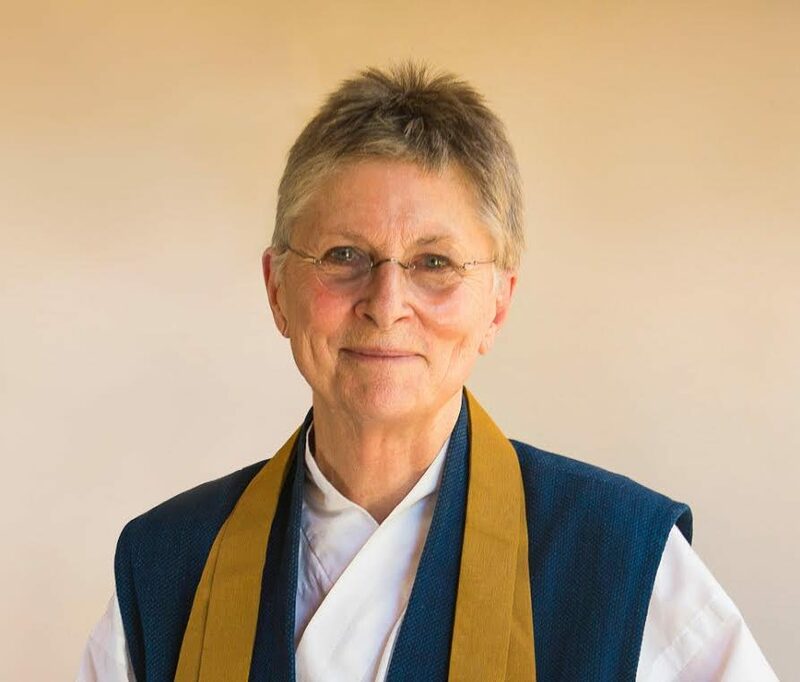 In this week’s episode Roshi Joan Halifax speaks with Joanna about: where fear and courage meet; healing the shadow in five human virtues; the survival of the kindest; a thread of consciousness across generations; learning in the gap between kindnesses; the importance of a committed community; united by suffering and kindness; the humility of open-minded curiosity; to come alongside; the metacognitive perspective; the edge of empathy; radical inclusivity; the multiple threads that weave us together; meeting futility with radical optimism. Roshi Joan Halifax, Ph.D. is a Buddhist teacher, Zen priest, anthropologist, and pioneer in the field of end-of-life care. She is Founder, Abbot, and Head Teacher of Upaya Institute and Zen Center in Santa Fe, New Mexico. A Founder Teacher of the Zen Peacemaker Order and founder of Prajna Mountain Buddhist Order, her work and practice for more than four decades has focused on engaged Buddhism. Her books include: The Human Encounter with Death (with Stanislav Grof); The Fruitful Darkness, A Journey Through Buddhist Practice; Being with Dying: Cultivating Compassion and Wisdom in the Presence of Death; and her newest Standing at the Edge: Finding Freedom Where Fear and Courage Meet.